You must be a member of the Milan Drink-free Fun Group to attend this activity. Would you like to join this group? I hope Protected content good for you and I am wishing you a wonderful year. 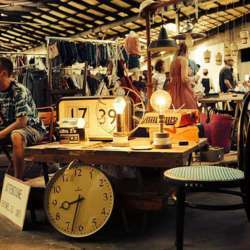 Let's welcome it together at Protected content browsing among vintage goods and enjoying food market. Looking forward to have fun on Sunday!